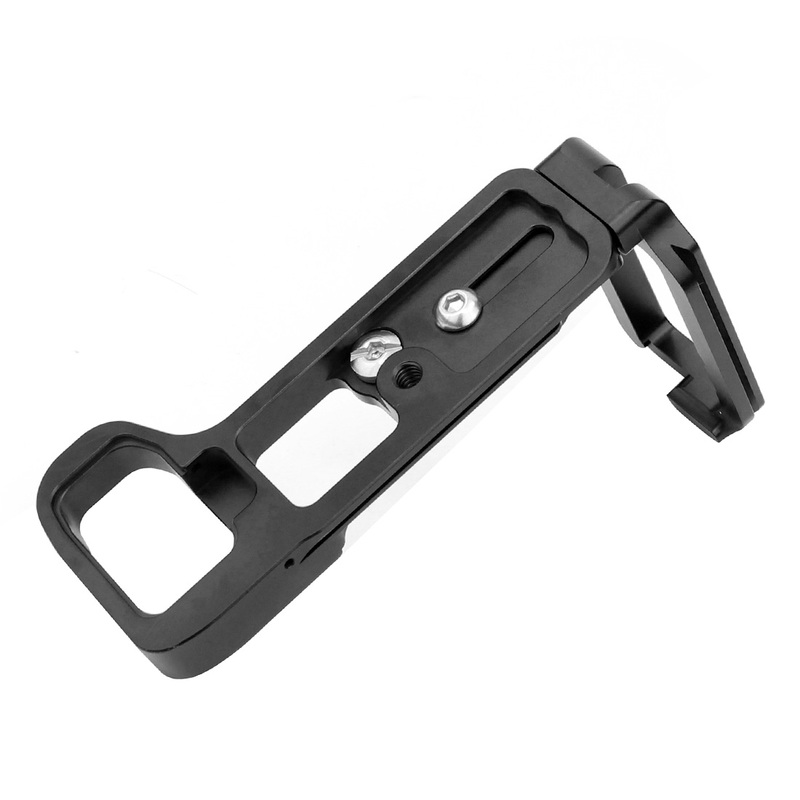 Quick release L-bracket & camera grip custom for Sony A7 MARK III A9 A7R3 Camera. 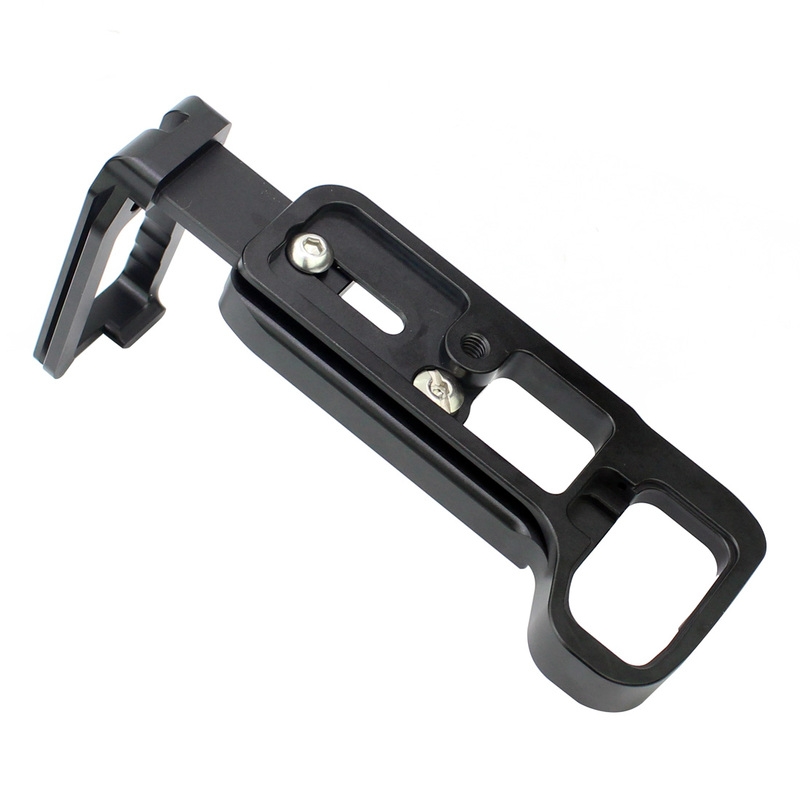 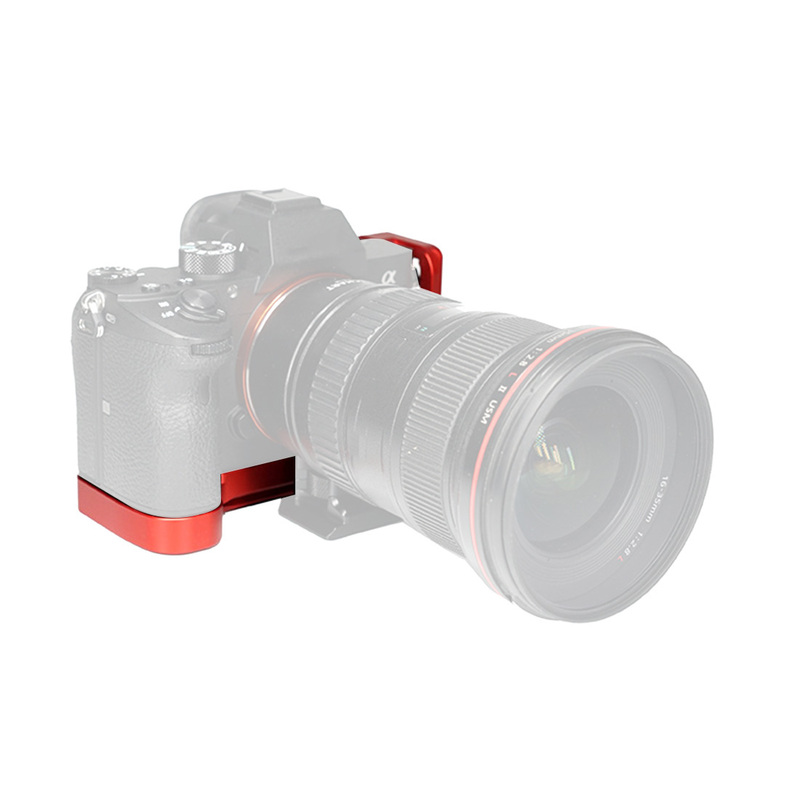 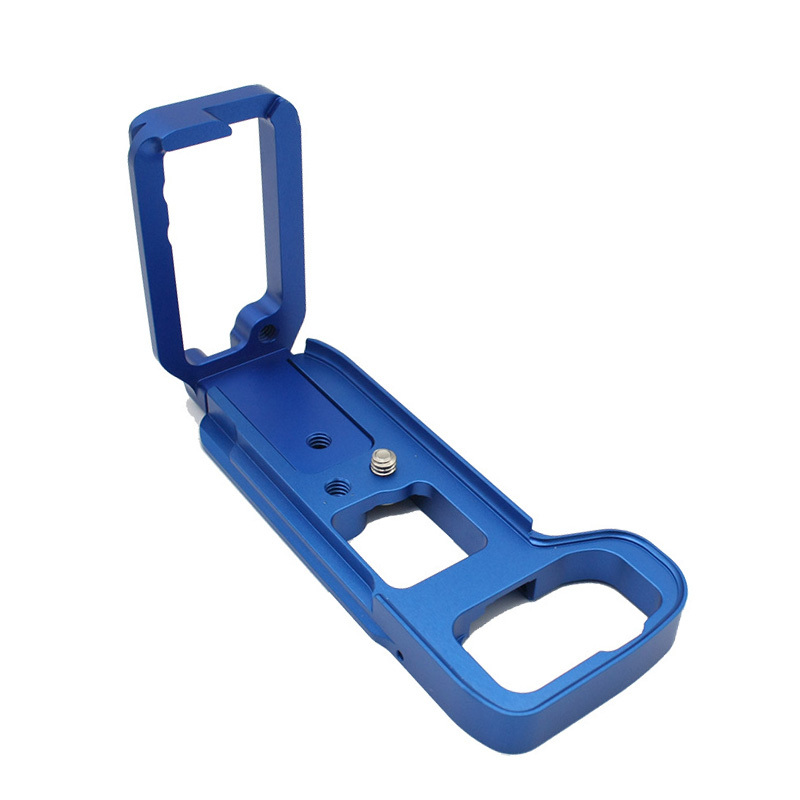 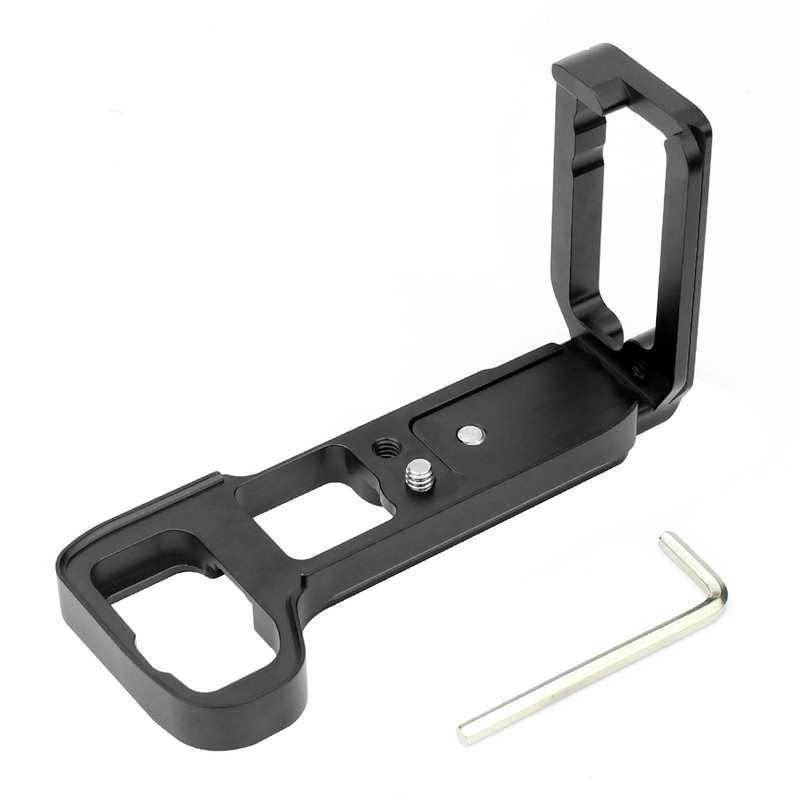 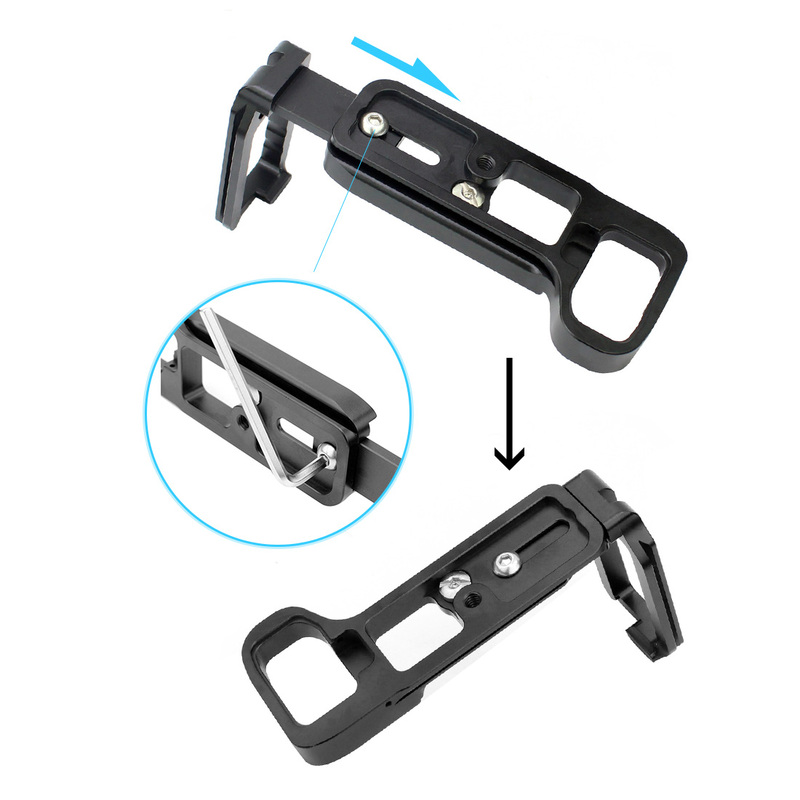 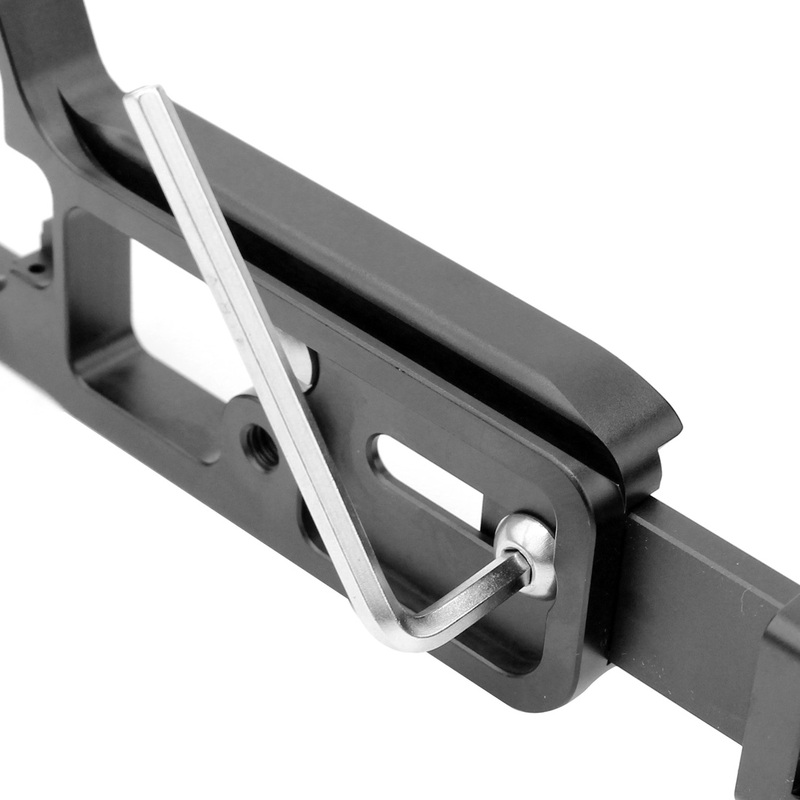 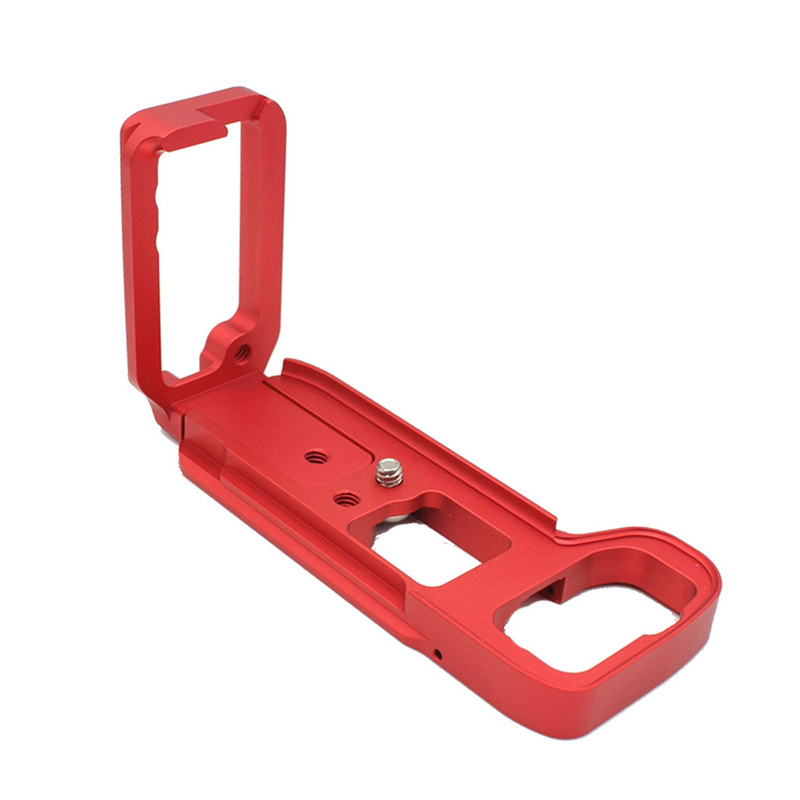 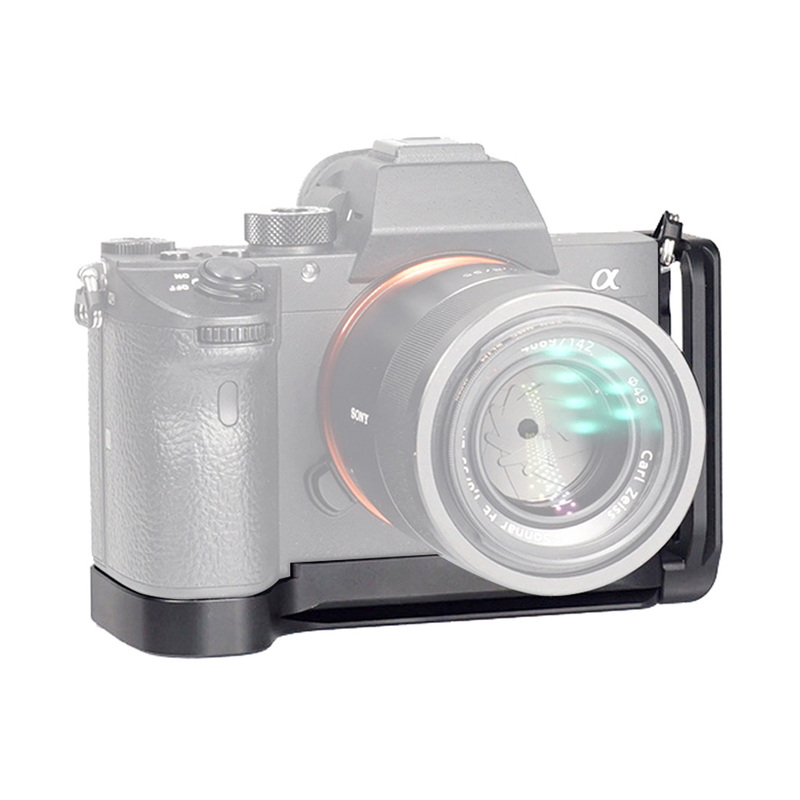 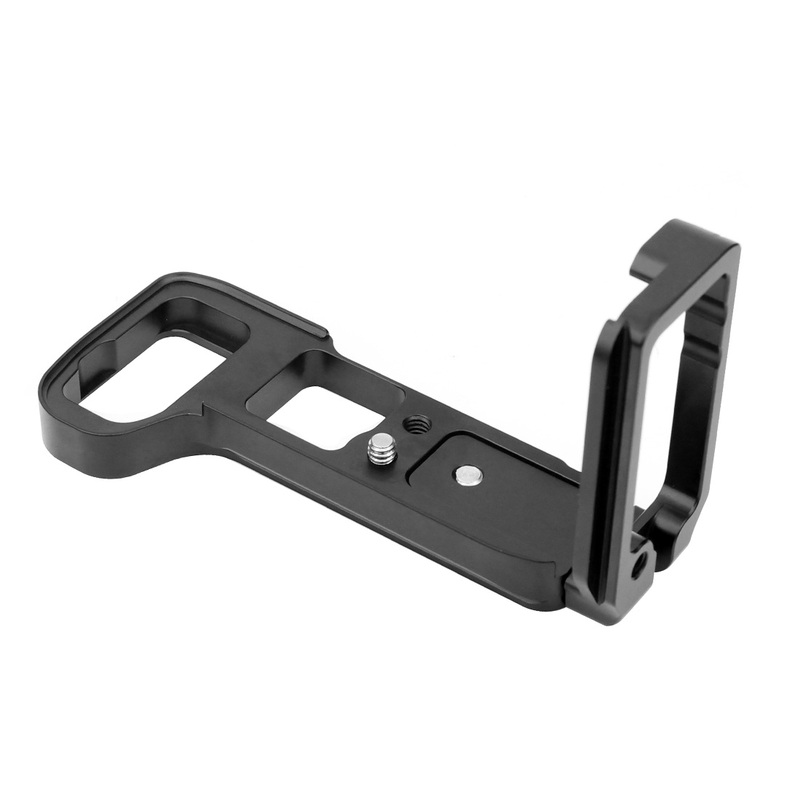 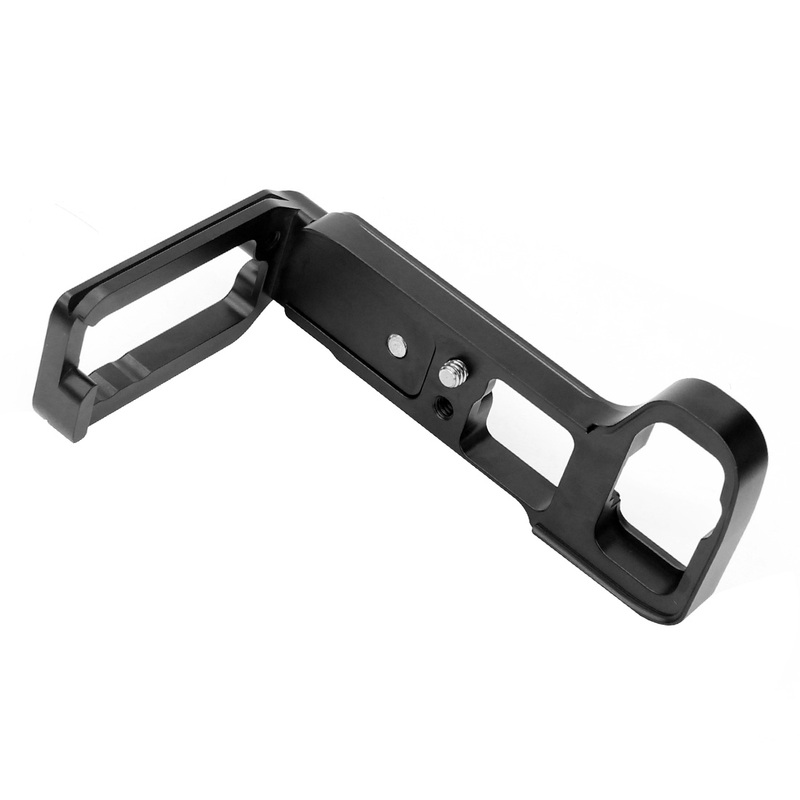 Right-angle quick release "L-brackets" fit the base of your digital or film camera. 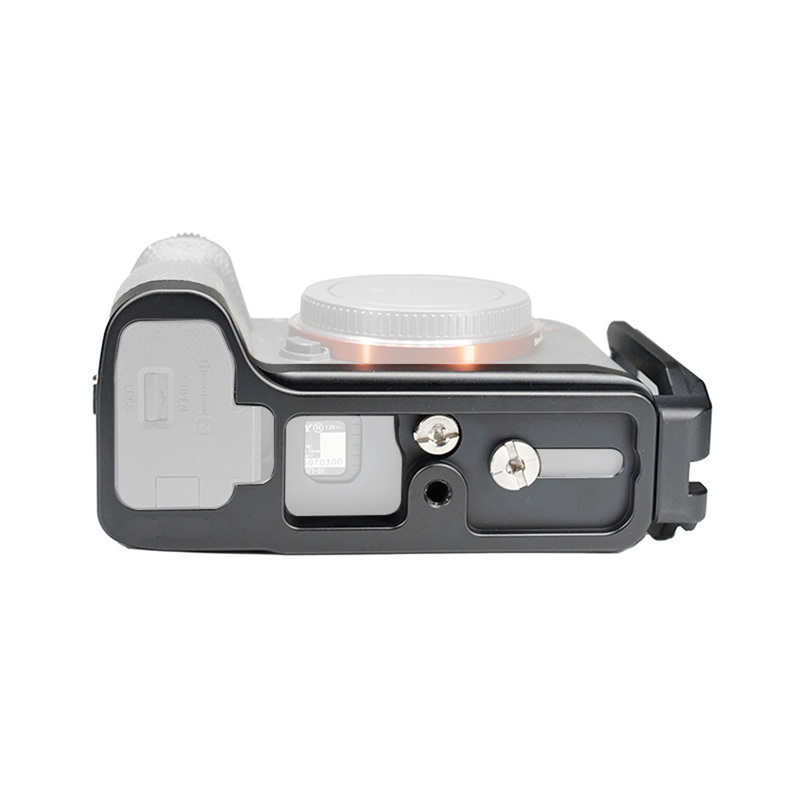 Quickly release, turn, and remount your camera for either a horizontal or vertical shot. 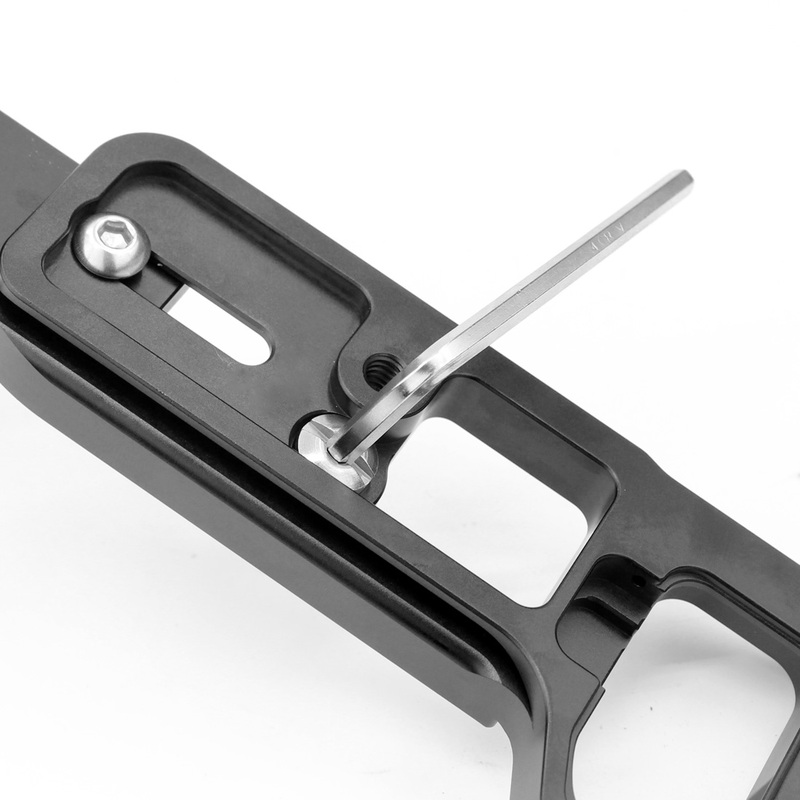 The base plate has reserved extra 1/4" threaded mounting holes and strap hole for additional functions. 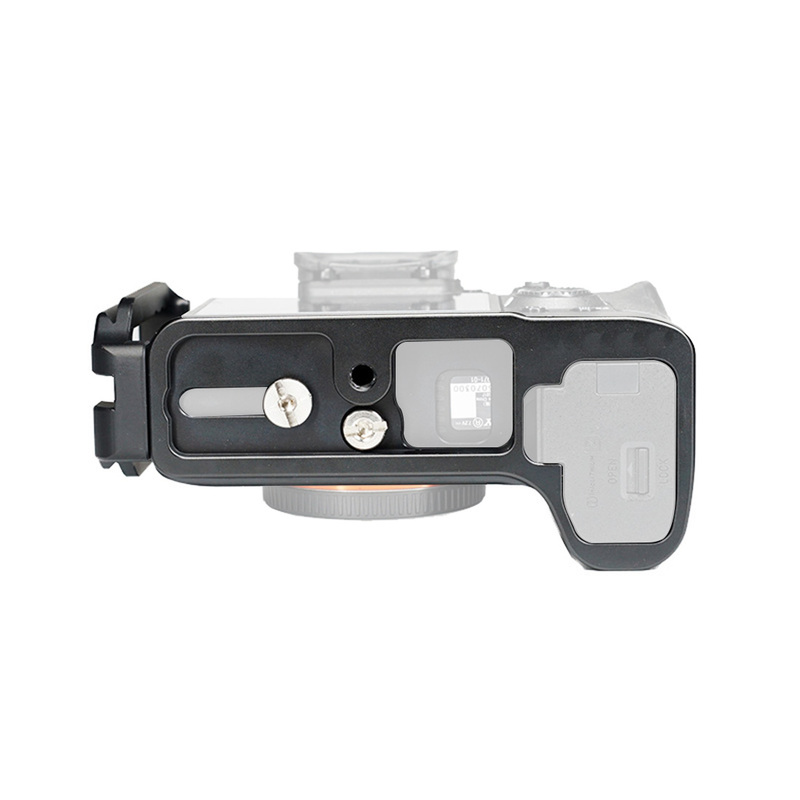 These plates work especially well when you're using shorter macro, wide-angle, and tilt-shift lenses. 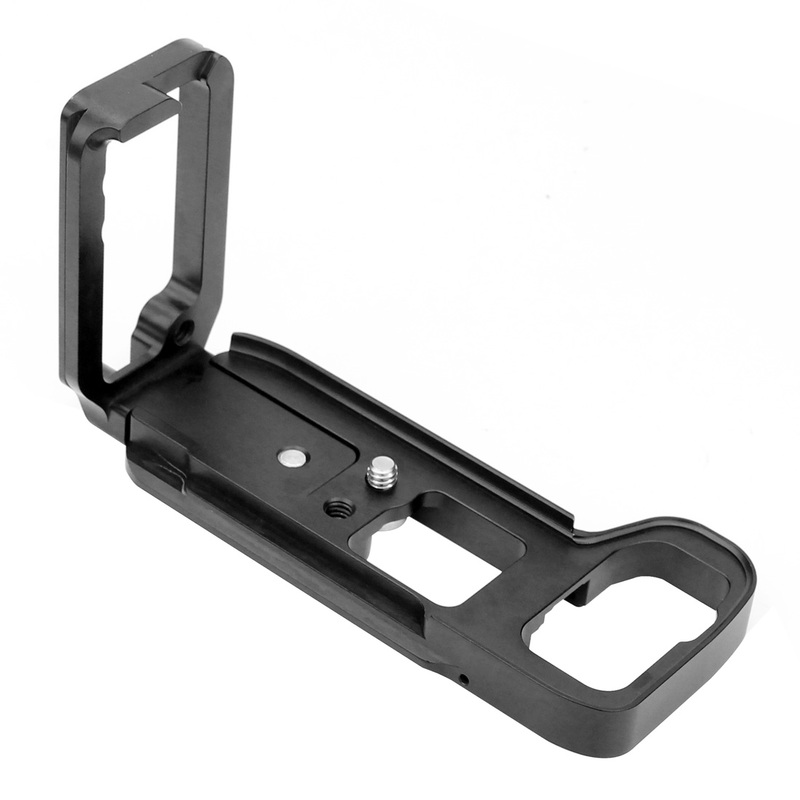 Note: Pictures as Effective, Product is the Quick Release L-bracket & Camera Grip Set only, Not include Camera.